Have you been bitten by the Bible Illustrating bug? I sure have! 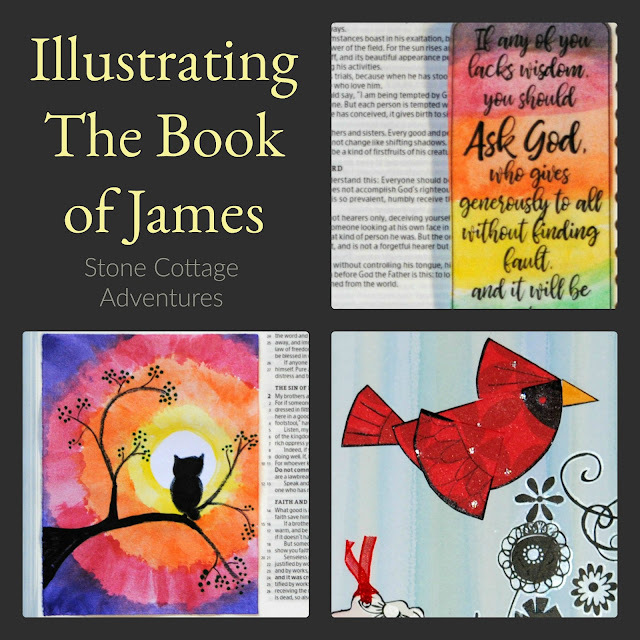 My first illustration for James was actually in a devotional book. It was the cardinal page and can be seen RIGHT HERE. The ones I'm sharing today are going in my Bible. 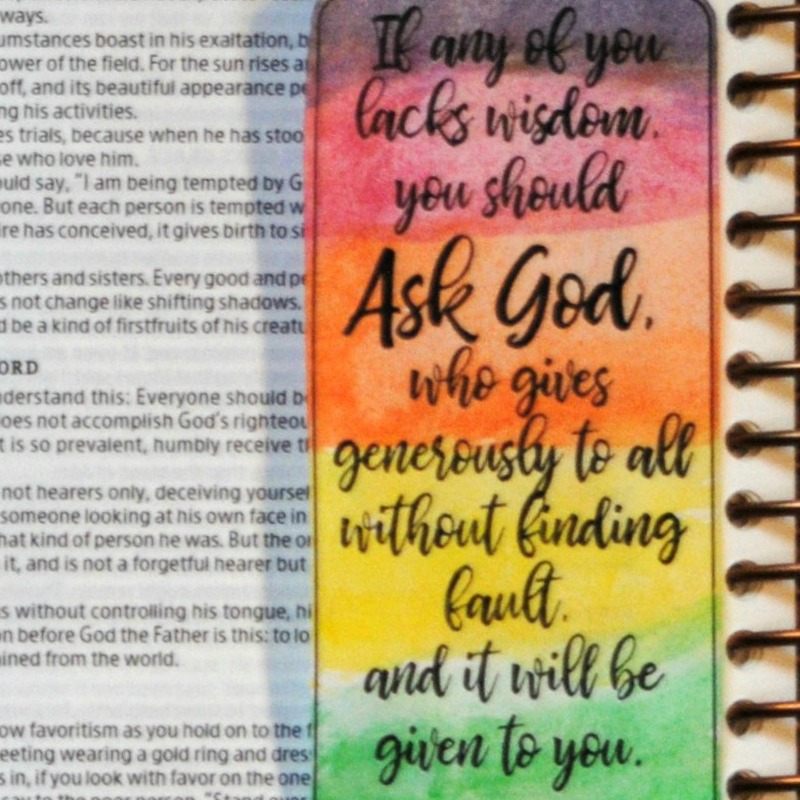 My project began with a seriously CUTE free printable from Bible Journaling Ministries for James 1:5 "If any of you lacks wisdom, you should ask God who gives generously to all without finding fault and it will be given to you." Tracie's design has lots of adorable owls. There are three different sizes and they can even be adapted to sticker paper. Well, my printer is pretty old and I guess those darling owls were just too much cuteness for it. The letters printed fine, but the owls didn't. The lovely lettering received a swish of water colors. I'm not one to cover scripture, so glue dots were used only along the right edge. It can be lifted so all scripture on this page is still available for reading. Next, I found this tutorial for How to Paint an Owl. My watercolors are from the children's section of our dollar store. My version of the little owl silhouette in front of the moon is glued down in the wide margin of my Bible. You can see from my highlighter, more than one verse was speaking to me in this study. Extending grace is so important and something I need to work on. 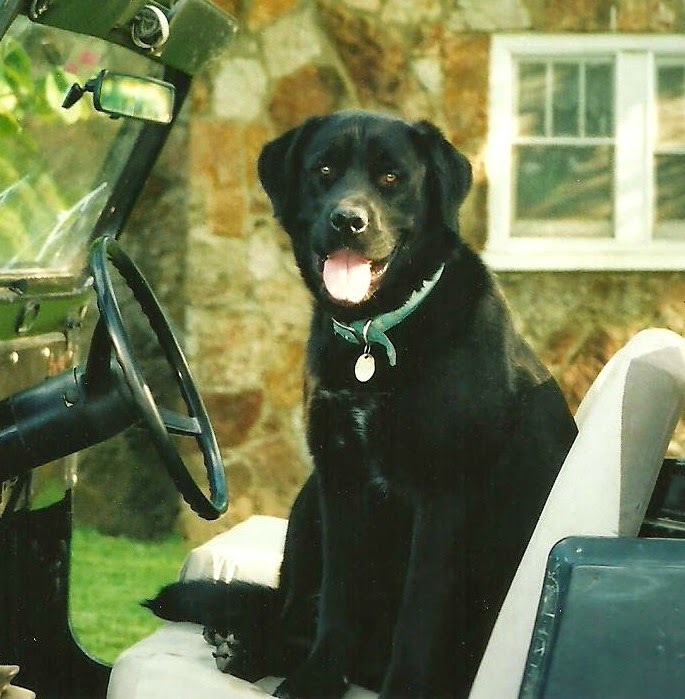 Sometimes I feel awfully impatient. "But He gives greater grace. Therefore it says: God resists the proud, but gives grace to the humble." James 4 verse 6. There are tons of chip board letters in my stash, so I chose to mismatch G -R -A -C -E in tones that coordinated with my water color swishes. The flash on my camera made them look shinier than they really are. 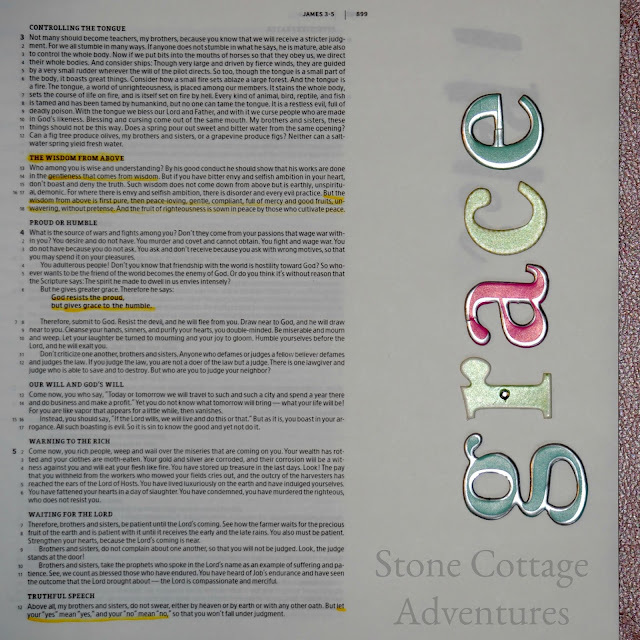 I love this new-to-me way of studying my Bible! 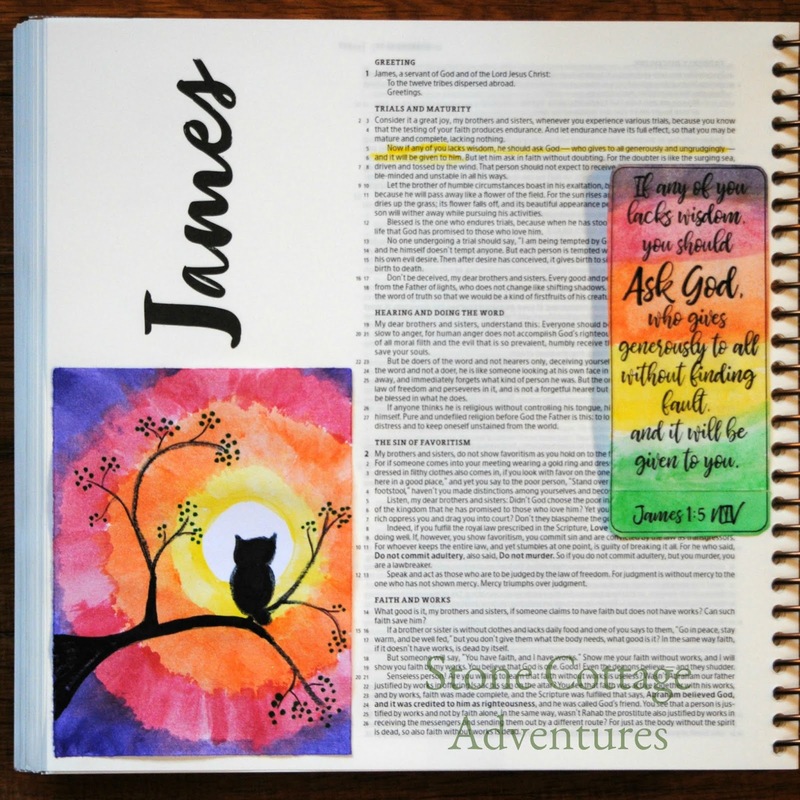 Do you enjoying journaling or illustrating your Bible? What are your favorite techniques? 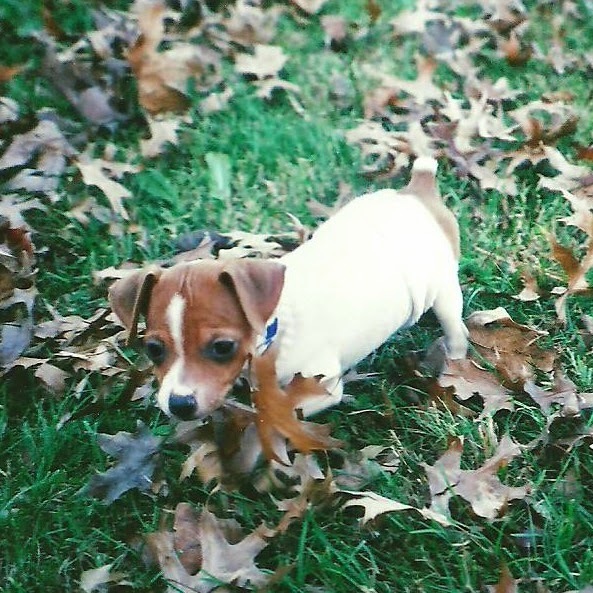 Hi this is Kristina visiting from Tuesdays at Our Home. I love the idea of Bible journaling, although I've never attempted it myself. Keep it up! I imagine it's a great way to study God's word and hide it in your heart.